Many Americans don’t trust the police to carry out full and fair investigations. 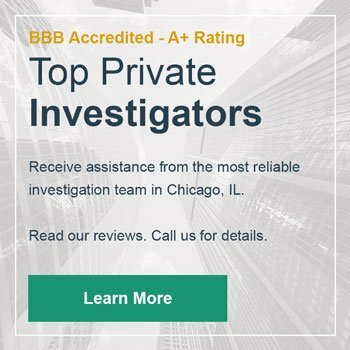 That’s why more and more people are turning to private investigators. However, this service comes at a price. Understandably, you may be reluctant to pay if you’re not sure what you’re going to get. In this post, we’ll explain it all to you. Here are three reasons why hiring a PI is a worthwhile investment. When you bring a new person into your life, whether for personal or professional reasons, it pays to be cautious. Hiring a PI allows you to know exactly who they are and whether or not you can trust them. A PI will perform advanced background checks in order to find out their history, reputation, and current status. These checks include screenings of criminal history, financial records, employment, personal relationships and business dealings. A PI will use all of this information to give you an accurate representation of the person you’re investigating. This can help you to avoid fraud and protect your business by identifying anyone who may not be trustworthy. With these checks, you can be absolutely sure of someone before you allow them into your inner circle. Are you worried that your partner might be cheating? A PI can find out for you. Using the latest technology, they can carry out surveillance to track your spouse. This includes video surveillance, GPS tracking, financial checks and in-person investigation. The information an infidelity investigator gathers can help you make an informed decision about your relationship. It can also be especially valuable when you’re trying to build a case for a divorce or attempting to get child custody. When a loved one goes missing, it’s devastating for those left behind. Not knowing where they are or if they’re alive means that there is no closure, and families continue to search desperately, often for many years. Unfortunately, police searches and investigations don’t always last that long. With so many cases to handle, many are often dropped or closed, leaving families without hope. In these instances, missing persons are often forgotten about by authorities. This isn’t the case when you have a PI on the case. They’ll prioritize your case, continuing to work vigilantly for as long as you want them to. They can dedicate all of their time and resources to your missing persons investigation. You can rest assured that it won’t get lost under a pile of other cases. Attempting to carry out investigations on your own is risky business. If you’re not careful, you could easily end up breaking the law. 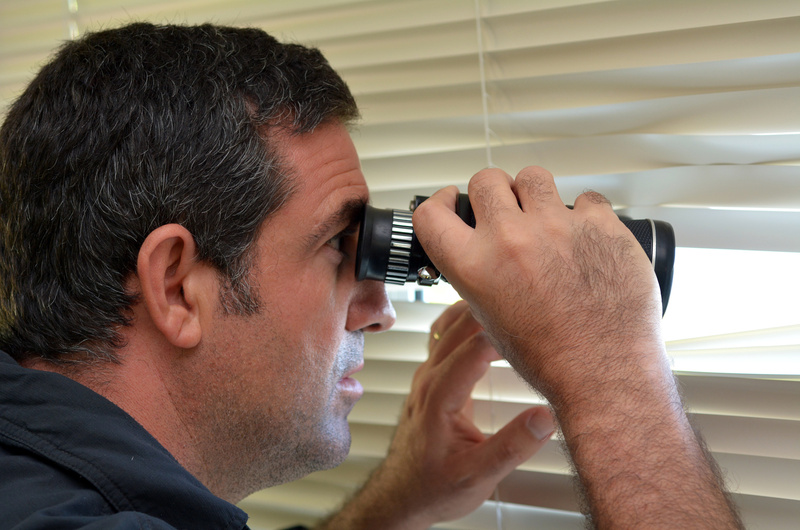 A private investigator knows how to get the information you need in a safe, legal way. They also know all the tricks of the trade, and are well-equipped with the technology they need to get the job done. Contact us for a confidential assessment. After discussing your needs, we’ll tell how exactly how we can help and explain how much it will cost.